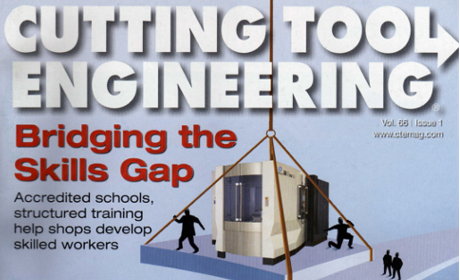 Cutting Tool Engineering Magazine Features our New Grinder. 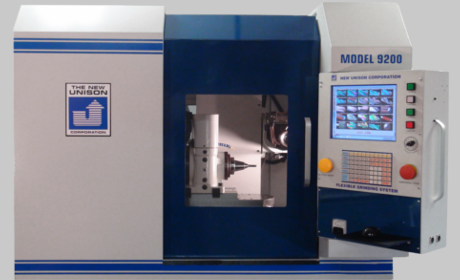 Model 9200 8-axis CNC Tool and Cutter Grinder. 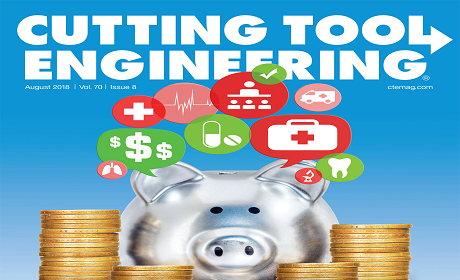 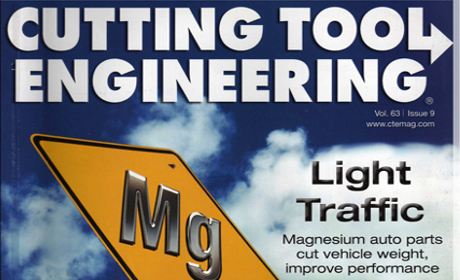 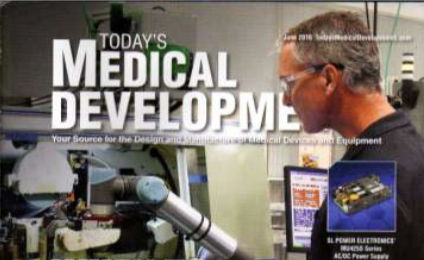 Cutting Tool Engineering Magazine features our micro scale tools. 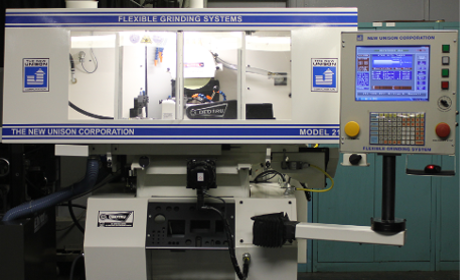 Cutting-edge technology breeds grinding success on a small scale. 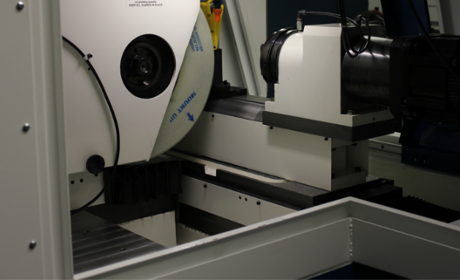 Control your CNC grinders 24/7 anywhere with "Remote Connect"
The popular "PunchMaster" now features a polymer cast base. 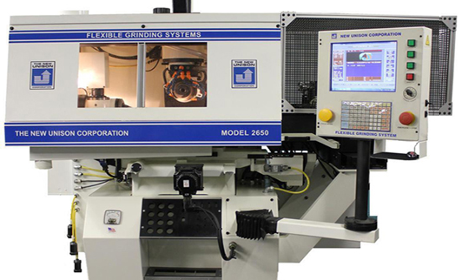 Model 2650™ is a Combination Cutting Tool/Burr Grinder. 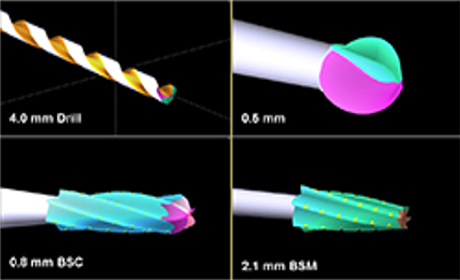 Model 2850MT is designed to make ultra-precise custom micro tools. 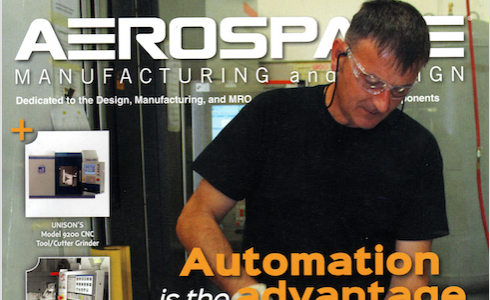 Model 2150A can be equipped with a UR Robot. 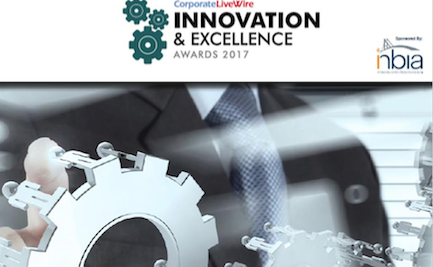 Unison receives Innovation in Custom Manufacturing Award.